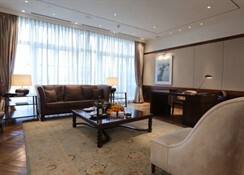 Park Hyatt Istanbul Maçka Palas promises genuine service and authentic hospitality in Istanbul, Turkey. The luxury five-star Park Hyatt Istanbul Maçka Palas combines elegance with distinctive regional character and historic art deco architecture with innovative interior design. The five-star city centre hotel has 90 generously sized luxury rooms and suites that present traditional Turkish patterns and icons in contemporary scale and composition, providing our guests with what we call “unexpected pleasures”. This five-star luxury hotel in Nisantasi is the perfect destination for the discerning business or holiday traveller. 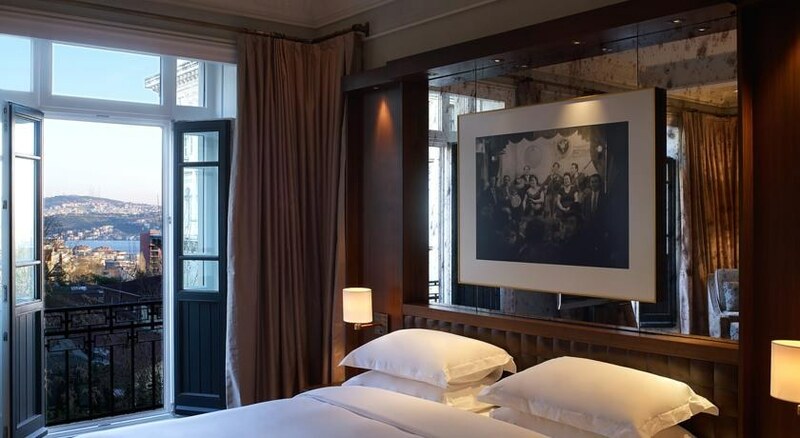 The five-star hotel is ideally located in the heart of the residential, shopping and fashion districts as well as the trendy bars and restaurants of Nisantasi. 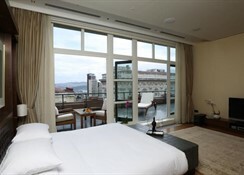 It is also within walking distance of Taksim, the Bosphorus and the Istanbul Convention Centre. It is 15 minutes taxi drive to the Old City. 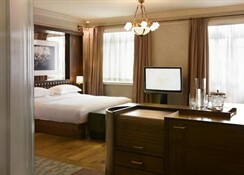 Park Hyatt Istanbul is ideally located near Nisantasi, Beyoglu & Taksim square. View our hotel location just 25 km from Istanbul Ataturk Airport (IST).